I sent this to Davids facebook page, but no response. Hi David. Correct me if I’m wrong – but this trick would have been much more impressive had the lady chosen by herself which animal to color with what color…but you told her which animal to color in with her chosen color – thus, I suspect, someone “whispered” the color she chose in your ear (very visible microphone/earpiece worn), and you then just directed her to color in that animal to fall in with the rest of your trick. 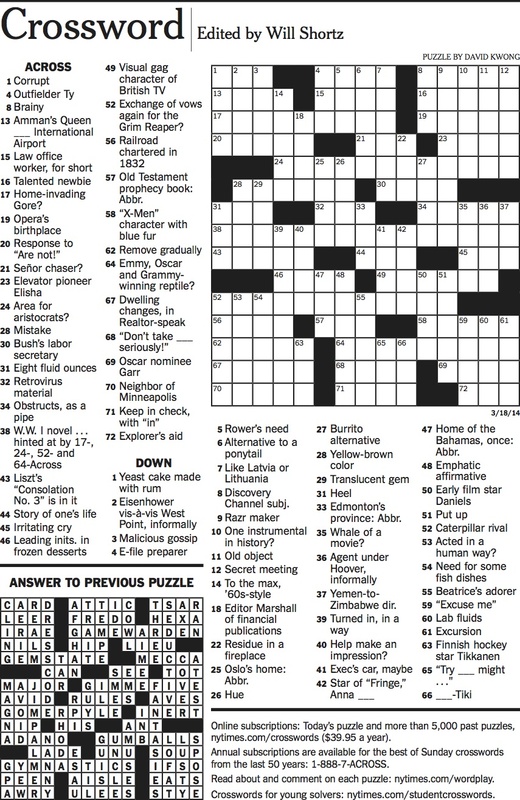 All the other smoke and mirrors (newspaper crossword; images on screen in same colors etc.) would have been super easy to prepare and use to create “chaos”, leaving the audience to think something cool happened when in fact, you just made sure she colored the animals to slot in with your “reveal”. Maybe I’m wrong and something cool actually happened. Stay cool. Frans.